More than 90 Rutland soldiers died in the Battle of the Somme which lasted from 1 July 1916 until the middle of November. Today they lie in cemeteries across the old battlefield in northern France or are remembered among the 72,000 names on the Thiepval Memorial to the Missing of the Somme. By using our interactive map, you can find out what happened to them; exactly when, where and how they died and where they are remembered today. Just use the slider at the bottom and watch the battle unfold. 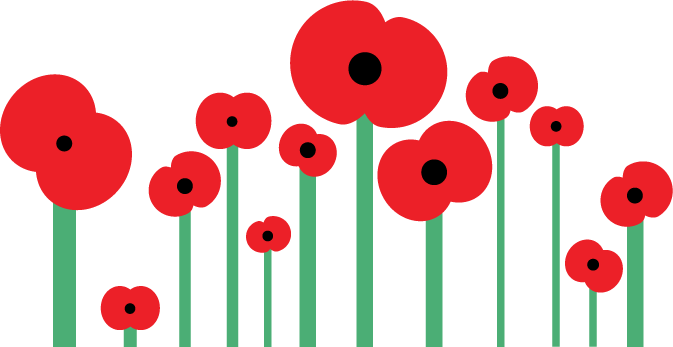 Click on a poppy to learn all about a soldier who was killed, or on a Red Cross marking the place where a soldier was severely wounded before dying later in hospital. The front line on our map is adjusted at key points in the battle. 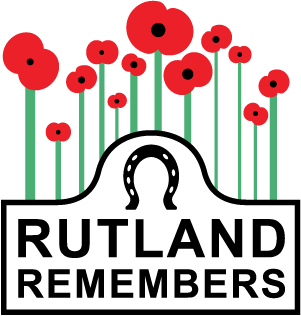 Over 90 Rutland soldiers died between July and November 1916 in the Battle of the Somme. Rutland soldiers served in a large number of different regiments. But many signed up to serve in the new battalions being formed by our local county regiments, the Leicestershires, the Sherwood Foresters, the Lincolnshires and the Northamptonshires. Men who had grown up together and fought together would often die together. Many of them had responded to Lord Kitchener's call for volunteers in the early days of the war while some were former professional soldiers recalled to the Colours. They were of all ages, the youngest just 16. We have traced where they fell by looking at the Battalion War Diaries held in the National Archives and following their movements with the help of old trench maps. The war diaries usually give a detailed account of major actions and sometimes individuals are named in the narrative. The men's personal stories come from a variety of sources, principally Rutland and the Great War by George Phillips published in 1920, family archives, the many descendants who have added information to this website and to existing published accounts. Use the interactive map to find out what happened to our Rutland soldiers who died in the Battle of the Somme. The slaughter of the Battle of the Somme is seared into Britain’s national consciousness. Here is the part played in it by the men – and boys – from Rutland who never came home. Interactive map by 23ccc, script by Rutland Remembers, Somme timeline mainly drawn from Somme 1916, A Battlefield Companion, by Gerald Gliddon.